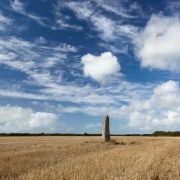 The Pipers menhirs are set in fields just across the road from the well known Merry Maidens of Boleigh stone circle. In the far west of Cornwall one comes to expect a lot of ancient sites; however, this particular area has an unparalleled concentration. 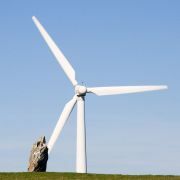 There are at least two further sites within a 200 metre circumference. 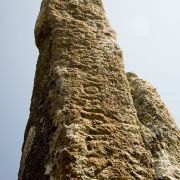 The Pipers themselves consists of two massive granite standing stones set around 100 metres (330 ft) apart on a north-east / south-west alignment. 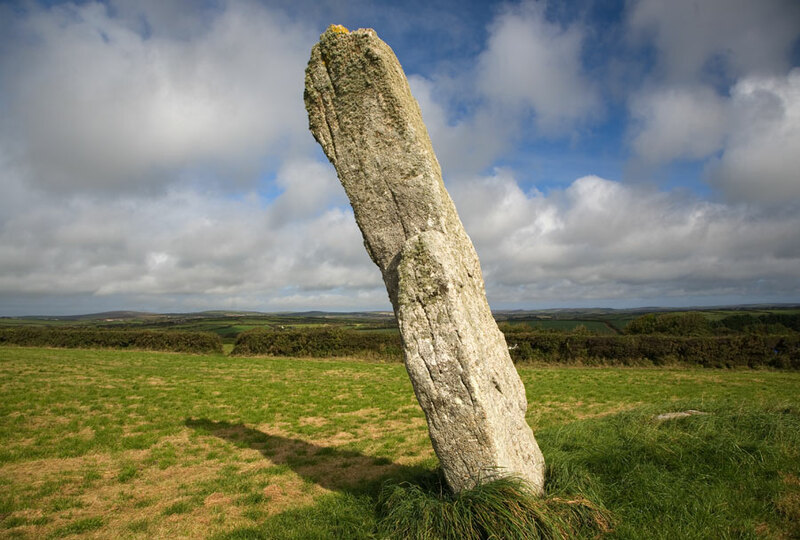 The Pipers are actually the largest menhirs still standing in Cornwall measuring 4.5 metres (13 ft) and 5 metres (15 ft) in height. 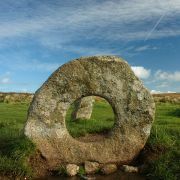 The larger of the two stones is reportedly sunk 1.6 metres (5 ft) into the ground. We know this because the base of both stones were excavated by William Copeland Borlase in 1871 although nothing was found. There are various stories as to how the Pipers came to exist. The best known is the legend that they were two pipers who were playing the music the nearby Merry Maidens were dancing to on the Sabbath. When they saw that the dancing girls had been turned to stone for their sins the pipers made a run for it. Unfortunately for them they didn't get far and were also turned to stone by the curse. 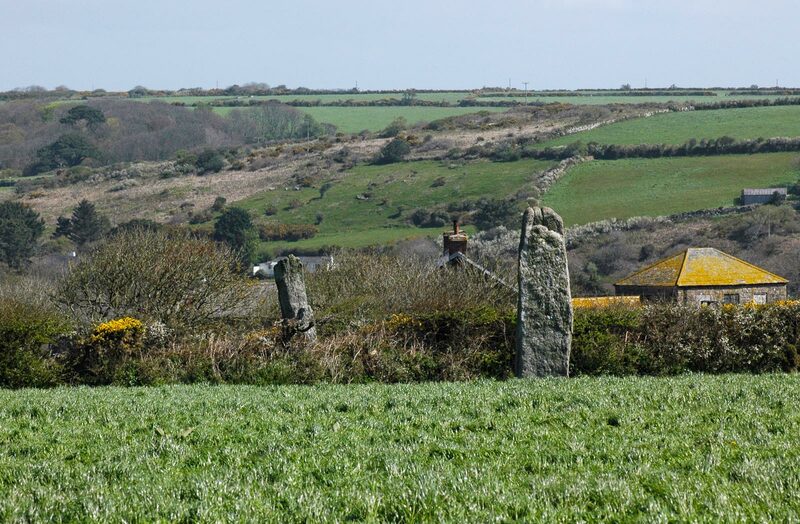 Another legend states that the stones were placed to mark the positions were two opposing chieftains stood during a battle in the 10th century. 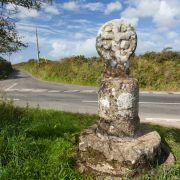 The battle was said to be between Cornish Celts lead by Howel and the Saxons lead by King Aethelstan. 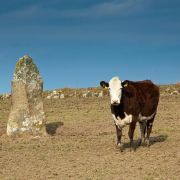 There doesn't appear to be much credence to this version either as the two stones are almost certainly the same age as the Merry Maidens which are Bronze Age.